Peach Aviation Limited has revised the total carry-on baggage allowance from 10 kg. to 7 kg., and made the fee structure for checked baggage simpler for ensuring timely performance of flights by reducing crowding in the flights and improving the convenience of customers, starting from the flight departing on October 28, 2018. Peach has abolished the system of deciding checked baggage allowance for each fee zone for domestic flights. For international flights, there were three fee zones, which have been changed to two fee zones, namely, Korea routes and other international routes. In this manner, the fee structure has been made simpler and easier to understand. 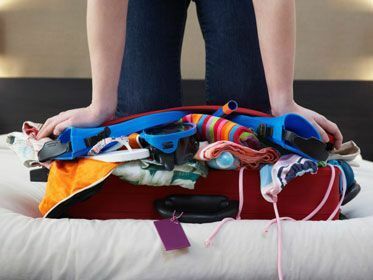 There is no change in the size of carry-on baggage and checked baggage. These new rules will apply from flights departing on October 28, 2018. Details before and after the revision are as follows. The total of three sides should be less than 115 cm, and three sides should be less than 50cm x40cm x 25cm. Αναρτήθηκε από geop στις 10:20 π.μ.